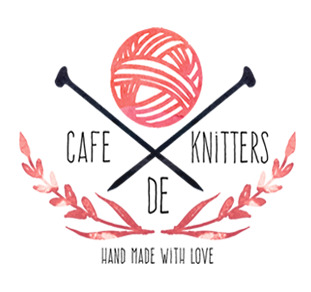 Love to knit socks? Let everyone know it!!! 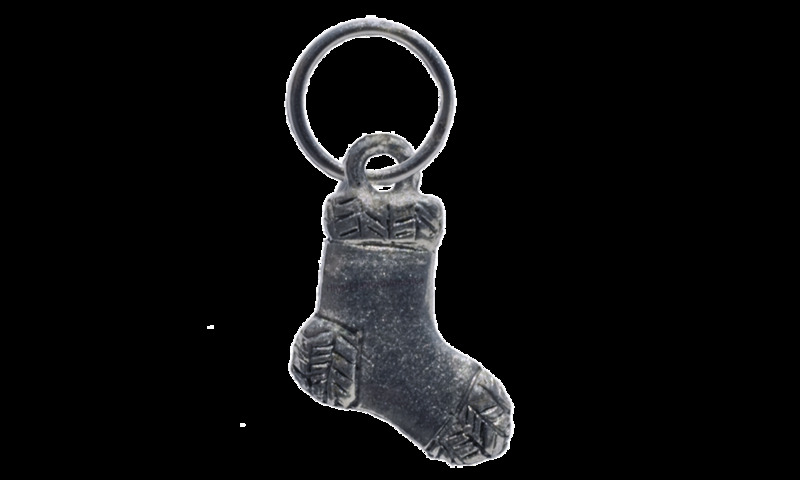 Specially manufactured for the KittingZone, this pewter sock makes a great stitch marker, charm or Pendant.